This lot has something comin’! 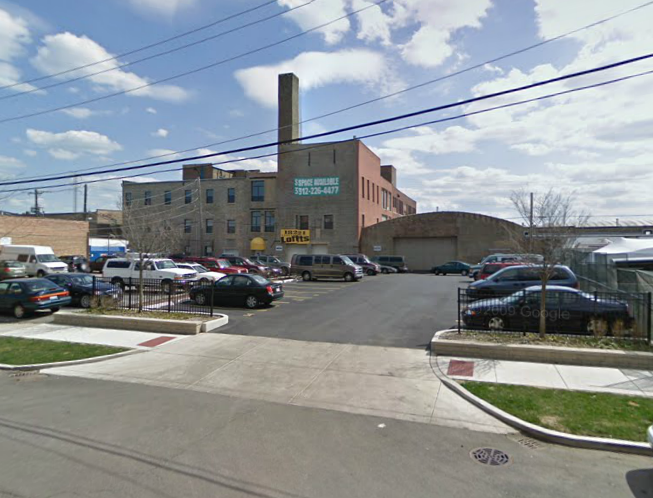 This may just look like an ordinary parking lot in an industrial area of Chicago, but come Oct. 20 it will transform into a very curious place indeed. Located at 1837 W. Hubbard St., our West Town show will start a little later than the others. So…leave the kids at home and come out for an unexpected night of whimsy. It will be like nothing you’ve ever seen before! All the details of the tour can be found here.